Temple Spa is spa. 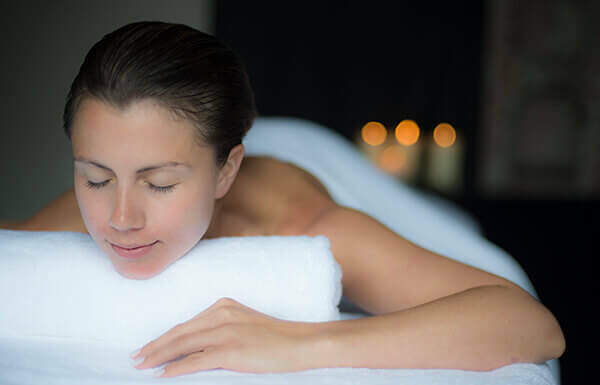 Our professional treatment menu boasts over 40 facial and body treatments, plus bespoke full day packages. Our goal isn’t just great, world-class treatments, but exceptional and creative spa experiences that leave clients wowed and returning again and again. Our treatments are seriously results-oriented, benefit driven and restorative. We utilise cutting edge derma science, exclusive protocols, innovative technologies and concentrated formulas, to achieve boosted, visible results that the guest notices. Our treatments are wonderfully comforting to receive and a delight to perform for the therapist. Every treatment has our signature opening and closing rituals. We deliver professional, certified training from our highly experienced trainers and our aim is to engage and up-skill all those we train. We do business with a sophisticated ease that ensures we fully support and covert our relationships to become long-term partners. Our goal is always to create a profitable business together. The perfect facial to spring clean your face. 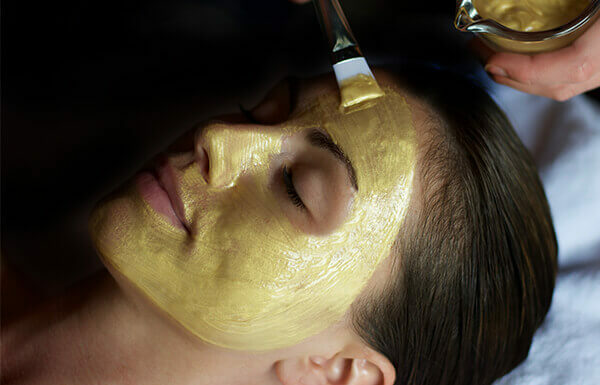 This glorious treatment begins with an effective brush cleanse, followed by a stimulating and detoxifying face massage. 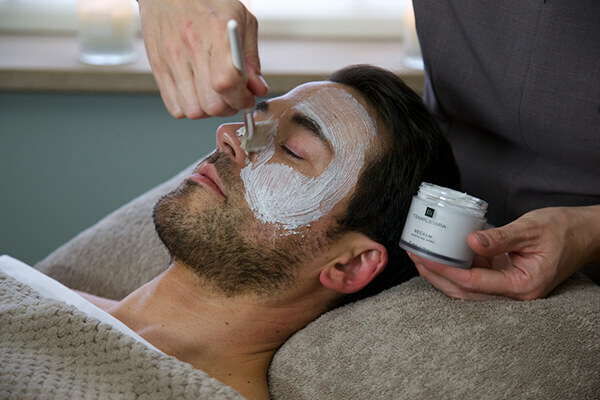 Your skin is then exfoliated and a layer of Purification Mud Mask is applied to vacuum out congested and blocked pores, rebalance and remineralise whilst you take it easy and enjoy a deeply relaxing scalp massage. Your complexion is left looking brighter, clearer and full of vitality. 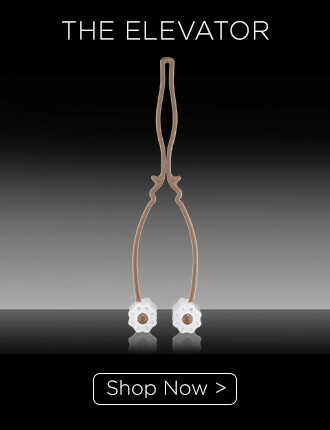 This divine treatment is designed to revitalise and treat the delicate eye area that needs some special attention. A pressure point and specialised eye massage lifts, firms and smoothes followed by the use of Temple Spa unique ‘cold therapy’ to tighten and tone your eye area. A complete anti-ageing eye treatment to reduce fine lines, wrinkles and dark circles and put the sparkle back into your eyes. A real eye-opening experience. This facial is the ultimate in anti-ageing. This lavish experience is a must for a dehydrated, dull or devitalised skin, leaving your skin looking radiant & fresh. We combine powerful ingredients and techniques to help fight the ageing process and loss of elasticity in the skin. 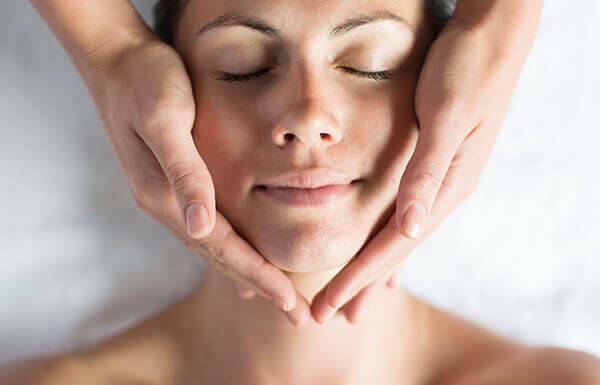 This divine facial includes a signature face and décolleté massage including a specialised eye massage to stimulate circulation and muscle tone. 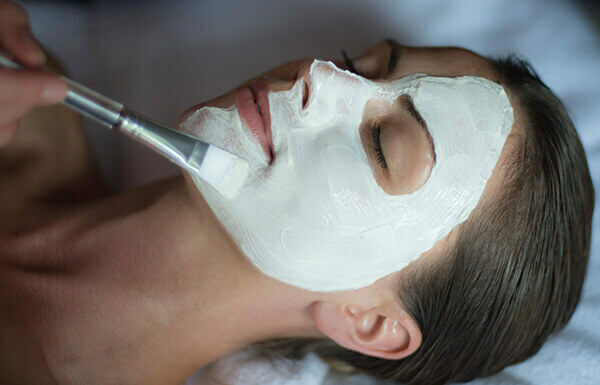 Skin is then exfoliated and treated to a double layer hydrating and cooling cryogenic mask including an application of the award-winning Temple Spa Quench Hydrating Mask. The results are outstanding; skin looks plumper, firmer, hydrated, visibly smoother and wonderfully soft. You could call it a facial iron. This stunning treatment is just the thing if you are looking for a serious celebration for your skin. 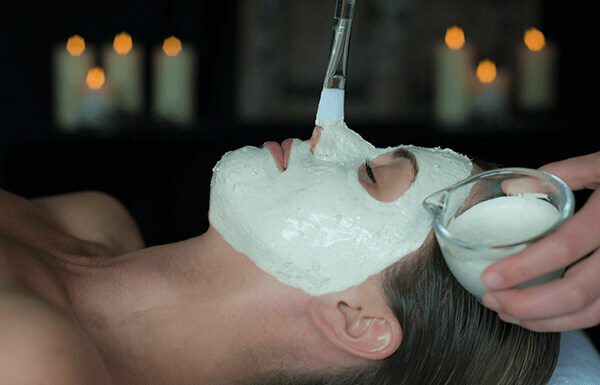 This super luxe facial includes an anti-ageing lifting and sculpting face massage, resurfacing peel, a hydrating and brightening alginate mask to iron out fine lines and wrinkles, cold stone therapy to reduce puffiness and finished with an application of the multiple Award-Winning SKIN TRUFFLE. Your skin will be visibly plumper, firmer, radiant and glowing. And if all that’s not enough you’ll be treated to a shoulder & neck massage using warm stones. Simply irresistible results. You will receive a flute of bubbly and a delicious handmade truffle as you admire your new complexion! 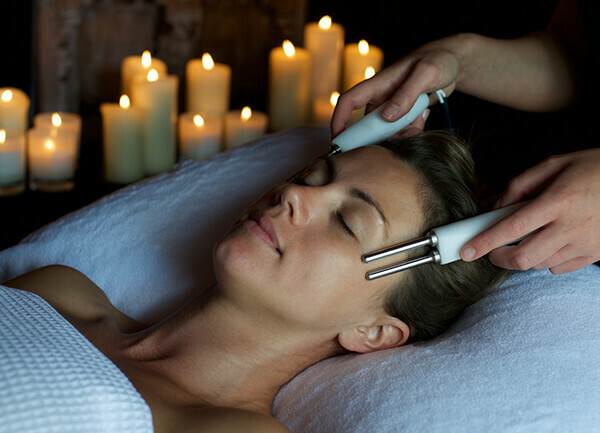 This high-tech miracle facial is the one to go for if you’re seeking instant, visible results and skin fit for the Red Carpet, you know, that radiant glow and sculpted firmness of youth. 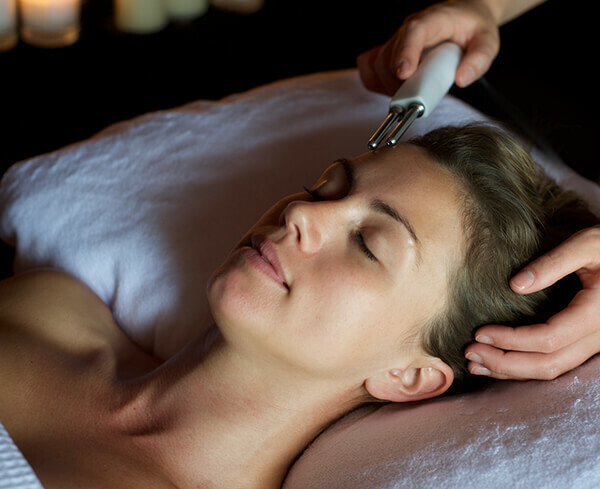 We start with a highly effective brush-cleanse followed by The Temple Spa super-advanced skin-lifting and muscle energising facial massage. Your therapist becomes your skin’s personal trainer as your face gets a skin and muscle workout! A gentle glycolic resurfacing peel is applied to reveal a brighter and smoother complexion. Facial contours are then wrapped in THE CONTOURIST, an Award-Winning remodelling face mask that hugs facial contours and irons out fine lines. Whilst the miracle ingredients of the mask go to work, you lay back and enjoy a scalp or hand & arm massage. The final transformation is an optional application of radiance enhancing colour using GLINT to fade those dark circles, touch of VELVELUTTO; our Award-Winning skin perfecting velvet face base finished off with a sweep of STROKE OF GENIUS; serum mascara. Wow! The ultimate red-carpet radiance facial. 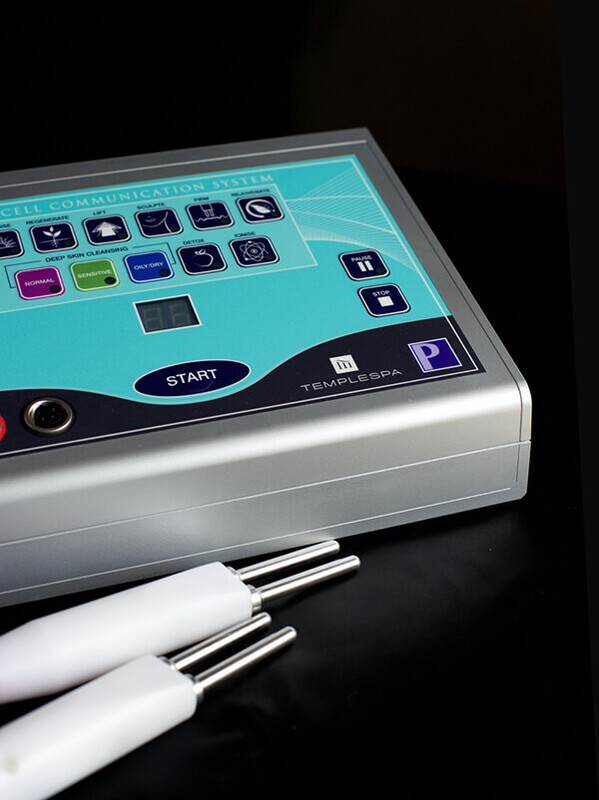 A collection of non-surgical designer facials that uniquely use an advanced SKIN INVESTMENT CELL COMMUNICATION machine to visibly lift, firm, tighten and tone the skin (and yes, that would be instantly!). This is a non-invasive, computerized device that conducts a nine stage process to help to build new tissue, lift sagging skin and give dramatic results on many skin concerns including deep wrinkles, pigmentation, dark circles, acne and sun damage. One facial would be great. A course of them would be amazing. This ultimate treatment including THE BIG REVEAL peel and super-boosting mask is designed to re-texture and brighten the skin. Lines and wrinkles will be smoothed, facial contours sculpted and the muscles re-educated and lifted, producing immediate and dramatic results. The skin is more youthful and visibly radiant. Recommended prior to a special occasion or as a maintenance treatment. Whatever the season, we can all look in the mirror and feel that our skin is looking dull, tired and in need of a good spring clean. 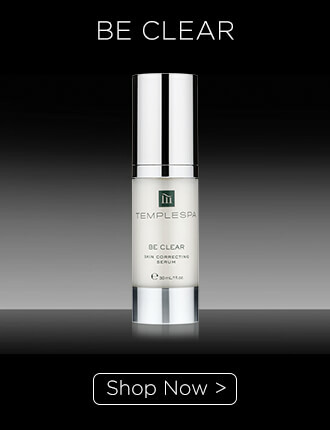 Bring on this ultra deep cleansing treatment that uses micro and galvanic currents designed to flush out toxins. Special drainage techniques are used to cleanse and detoxify leaving your skin brighter, smoother and refreshed. Recommended as a one off treatment or as part of a course. Interested in having a treatment? Why not check out our spa finder to find your nearest spa and book a treatment of your own? Want to add a treatment to your menu? If you would like to learn more about our treatments or meet with our spa team, why not get in touch? A detoxifying, deep tissue massage that relieves fluid retention and works out tired, aching muscles. Using the ingenious WORK IT OUT detox massage oil including essential oils of Juniper, Lavender and Cypress. We begin with full body brushing to stimulate the circulation to improve lymph drainage. Then we perform a deep tissue, body boosting massage with muscle-fitness techniques and movements to really give your muscles a work out - working on knots, tensions and tightness to help the detox process. Detox-licious! 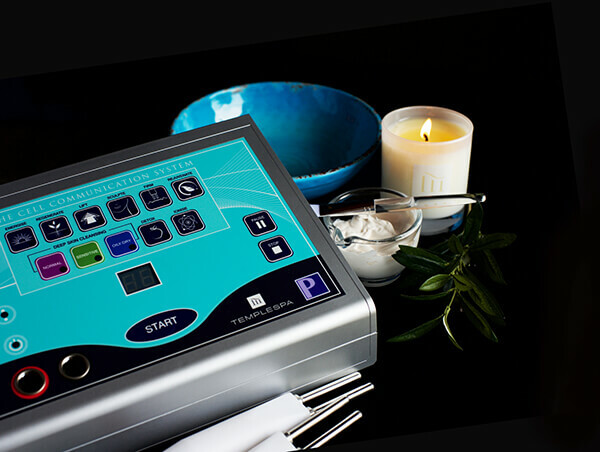 A most wonderful massage experience utilising the world’s first Hydrotherm 3D massage system. A new dimension in the healing art of massage. Total revitalisation, regeneration and harmony whilst you are laying face up on cushions of warm water. A deep and profoundly relaxing massage technique. The Mediterranean Sea massage is for mind, body and spirit. You wouldn’t believe wallowing in mud could feel so good! This is the treatment if you need a bit of help with the wobbly bits! Commencing with body brushing and sloughing movements to stimulate lymphatic flow. Hips, thighs & stomach are then treated to a bespoke Temple Spa detoxifying massage, using targeted techniques to help break down fatty deposits and stimulate collagen and elastin formation in the skin, improving strength and elasticity. 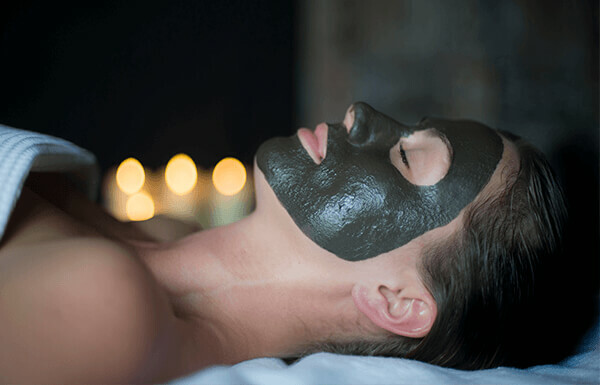 You’re are then enveloped in intensive marine and mineral rich mud wrap to stimulate the metabolism and promote fat burning. Finally, a friction-rub with the Award-Winning GO FIGURE anti-cellulite gel completes the treatment. Skin is left feeling firmer, tighter and invigorated! The fully loaded skin-luxe facial & body duo. Packed with delicious ingredients, this double deluxe all over treatment will leave you looking and feeling like you’ve had a mini break. Your mind will escape as your body is polished and nourished with the iconic Mediterranean SUGAR BUFF scrub, prior to being cocooned in an aromatic infusion of our Aromatherapy body oil IN GOOD SPIRITS to soften and hydrate. 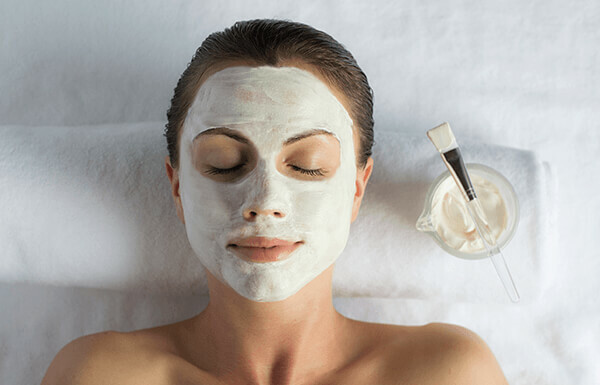 Your mini break continues with a rejuvenating facial to brighten, soften and hydrate. The results….? A totally relaxed skin, head to toe. A prescriptive facial & massage bespoke to you. Not sure how to spend the next couple of hours? Firstly, we’ll chat about how you are feeling - skin, body & soul - and let you smell the different aromas to match your mood. Then we’ll take care of you with a wonderfully relaxing and restorative full body massage, followed by an indulgent prescription facial. We will select the products and techniques perfect for your wants and needs. You will look, feel and smell oh so good. A thoroughly pampering experience designed to give our expectant mummies-to-be a real luxurious treat. 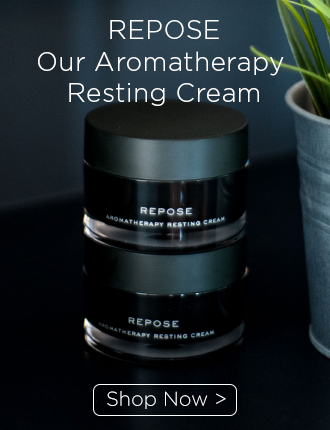 We begin with a soothing and relaxing body massage concentrating on areas of concern, followed by a delicious facial packed with wonderful natural ingredients leaving your skin glowing. Finally, your legs will be revitalized with our leg energiser treatment AAAHHH! The perfect treat for swollen ankles and aching limbs. Your therapist will pamper and relax you fully, preparing you for this wonderful new chapter in your life. If you are serious about de-toxing, then this is the one for you. This is the perfect combination to cleanse and detoxify the face and body. We commence with full body exfoliation. 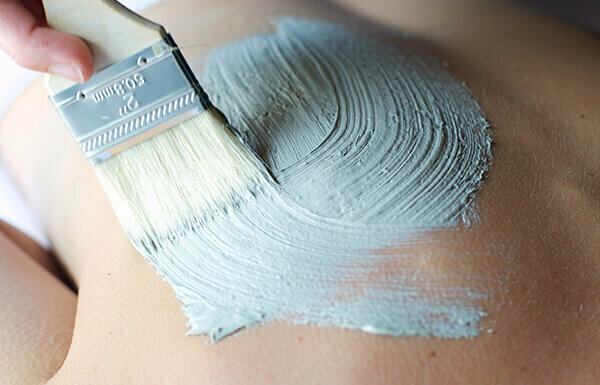 The hips, thighs and stomach are treated to a detoxifying massage, using body boosting Mediterranean essential oils and targeted massage techniques, followed by a stimulating marine and mineral rich mud wrap. 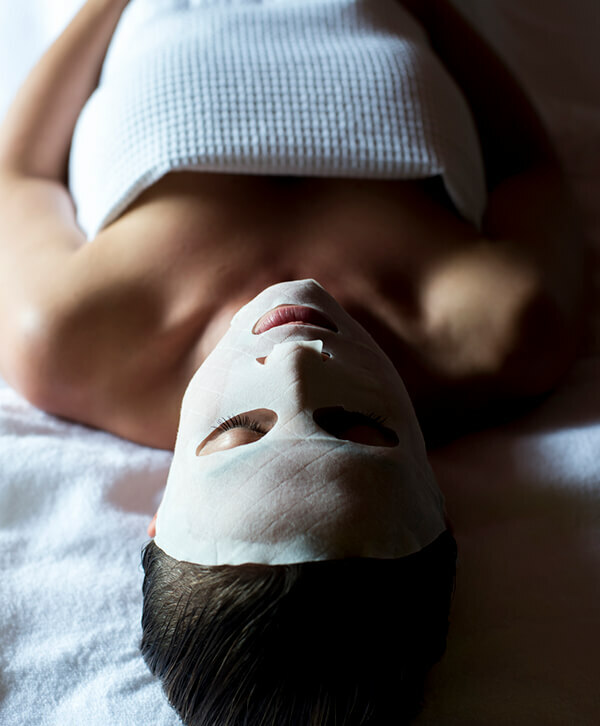 Whilst all wrapped up you’ll enjoy a detox facial to decongest and spring clean your skin. Your boot-camp treatment finishes with a friction rub and application of the Award-Winning GO FIGURE anti-cellulite gel to areas of concern whilst the rest of the body is hydrated and cocooned with a layer of DUVET comforting body cream. You will feel fully rejuvenated and motivated in your quest to get in shape! HOT STONE NECK & SHOULDER TREATMENT | Stressed out? Enjoy our hot stone neck and shoulder treatment. Stressed out? Enjoy our hot stone neck and shoulder treatment. SEDATING SCALP MASSAGE | Head feel heavy and uptight? Relax . . .
Head feel heavy and uptight? 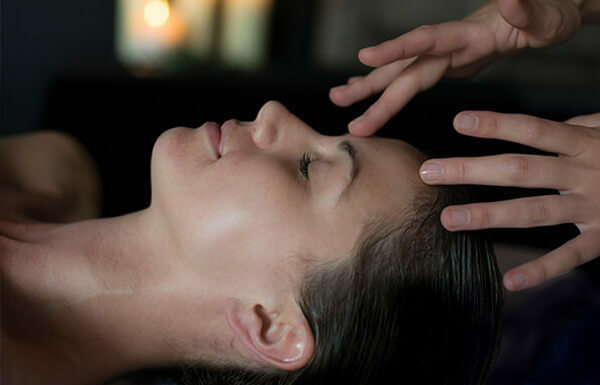 You will love our sedating scalp massage. 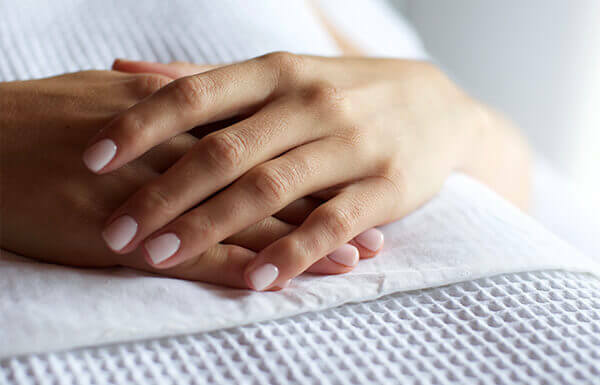 INDULGENT HAND RITUAL | Love your hands to be pampered? Love your hands to be pampered? 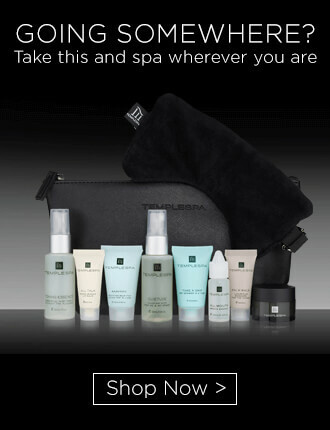 Select our indulgent hand ritual (30 minute option also available). Want a spring in your step? 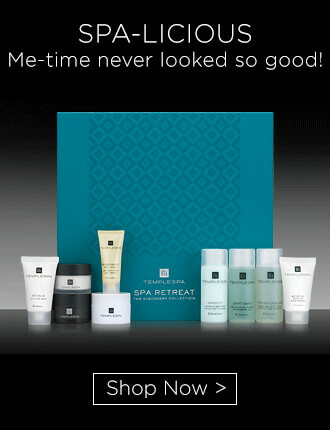 Select our indulgent foot ritual (30 minute option also available). SECRET EYE REMEDY | Want to look less tired? Yes please! Want to look less tired? Discover our secret eye remedy. Massage therapy is more than relaxing me-time. Studies continue to prove the emotional and physical benefits of massage even after one treatment. Relieves stress – stress can manifest on the body in many ways both emotionally and physically. Massage can improve the mental and physical wellbeing of the mind and body. 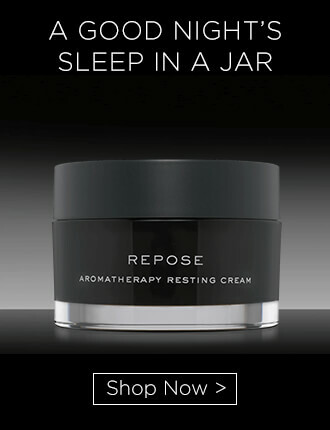 Encourages Relaxation – Rest, Restore and Repair. Massage has been shown to help the body enter a relaxing rest & repair mode, an effect that lingers long after the massage has finished. 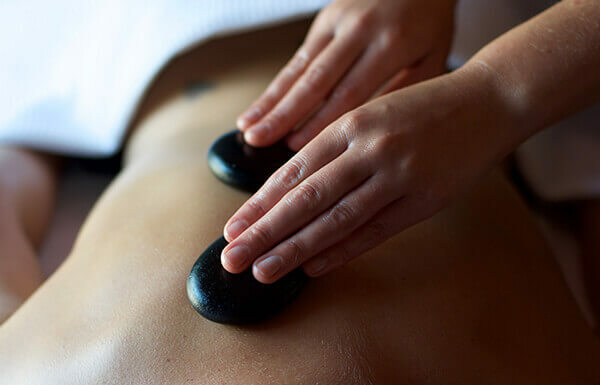 Improves circulation – The pressure form a massage stimulates the blood and lymphatic systems, allowing the body to de-stress and detox resulting in an improved body function. Improves flexibility and posture – massage helps joints become more fluid, making you more flexible and less prone to injury. Relaxed muscles – massage can increase blood flow to the muscle, reducing inflammation and stiffness. Promotes deeper breathing – One of the warning signs of stress and anxiety is constricted breathing. Massage encourages deeper breathing, training the body to relax. 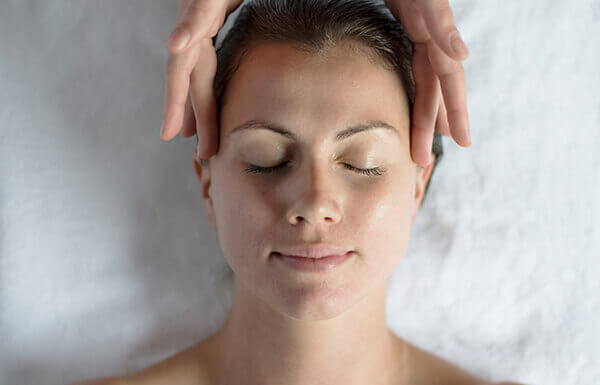 Relieves Headaches – massage helps ease tension, pressure and pain. By focusing on the shoulders, neck and head massage can decrease the pain and discomfort brought on by migraines or tension headaches. Total skin rejuvenation through an improved muscle and skin tone- lines and slack contours will appear less obvious. 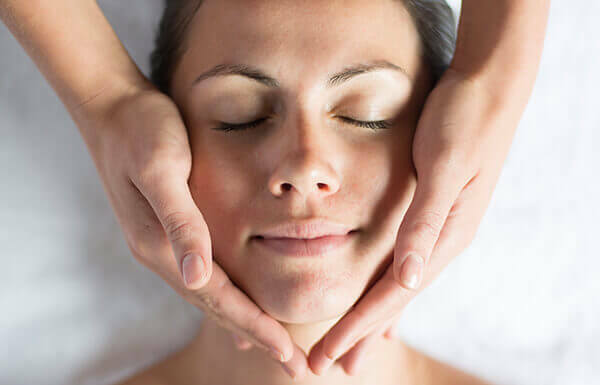 Facial massage stimulates the blood circulation bringing fresh oxygen to the skin which increases collagen and elastin formation; a natural form of anti-ageing products. The lymphatic system is stimulated therefore skin colour is improved, toxins and waste products are eliminated revealing a brighter, clearer complexion. Dark circles and puffiness around the eyes are improved. Promotes general relaxation therefore relaxes the clients facial muscles. Nourishes and feeds the skin improving the texture and tone of the skin. Finding the right spa brand and partner can be a challenge - we so understand that. So we developed our extensive selection of bespoke high- performance facials, wellbeing top-to-toe massages and results driven body workouts for men and women plus our niche touches of care and excellence that will add another dimension to your spa to deliver something unique and out of the ordinary. And if like us you’re focussed on creating the most amazing guest experience alongside exceptional treatments get in touch and let’s chat.